During the cooler months, the cold weather is enough for many riders to put their bikes up and resort to driving their vehicles to work instead of riding their bikes. 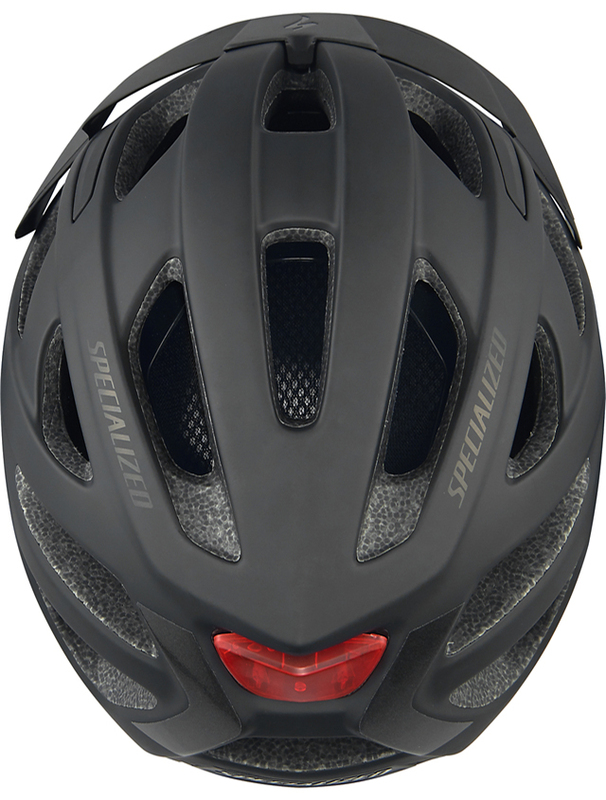 The Specialized Centro Winter LED Helmet is designed for riders who don't let the cold weather curb their riding enthusiasm. It features an integrated LED tail light that helps to increase visibility in low-light conditions. 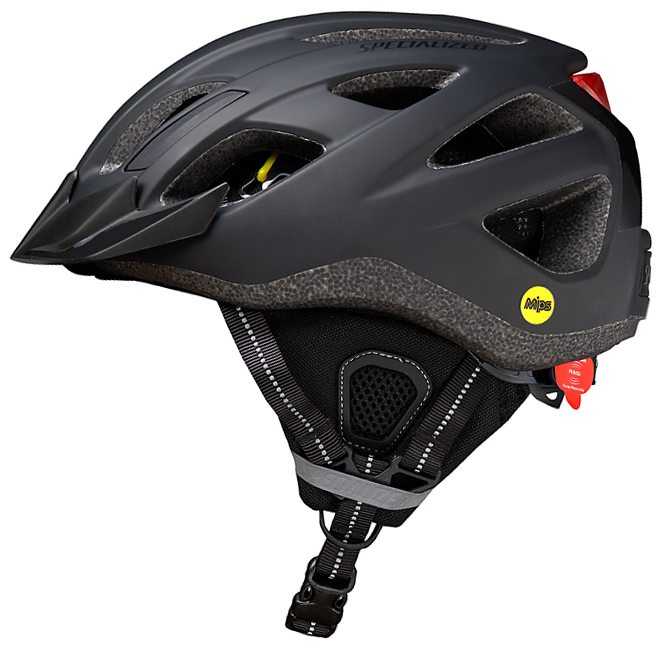 It also has reflective webbing and decals throughout the helmet which is perfect for riders who ride in the early morning or late evening. 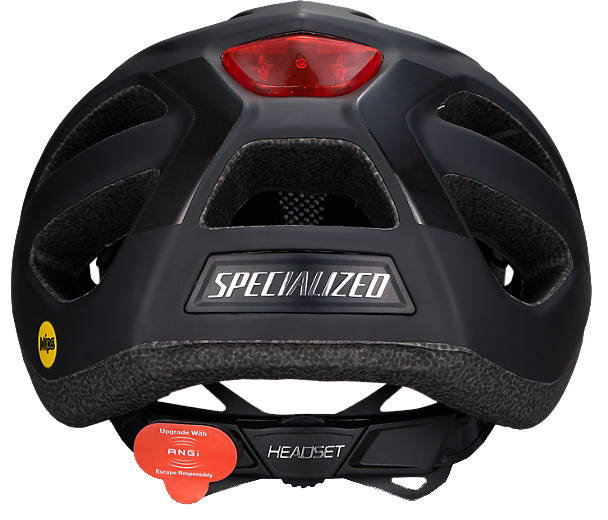 The Headset SX fit system makes it easy to dial in the perfect fit and is ANGi crash sensor ready. 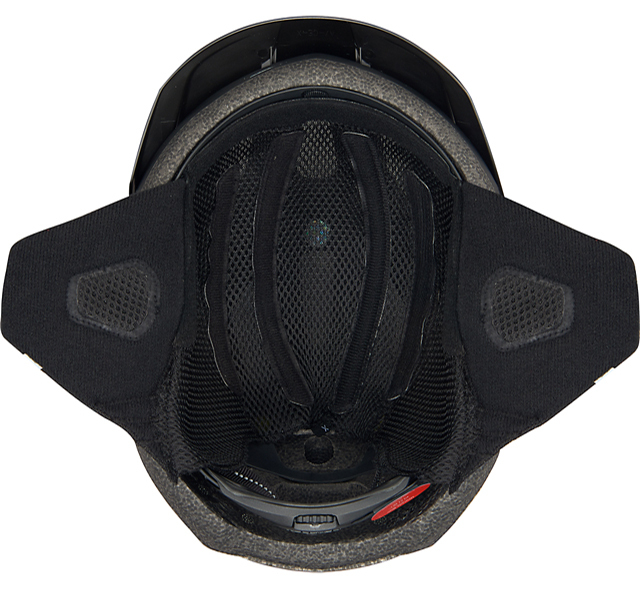 It features an insulated cold weather liner that helps keep you warm in chilly conditions and the 4th Dimension Cooling System to keep riders cool when the weather gets warm. 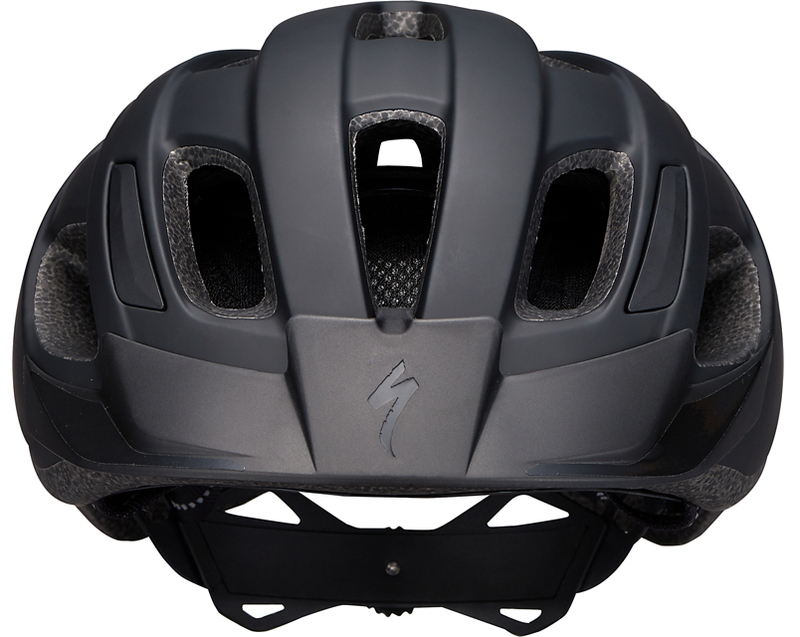 The in-molded shell improves the strength of the helmet and reduces the weight. Lastly, the Centro has a lock-compatible rear vent and accepts both cable and U-locks to deter theft.